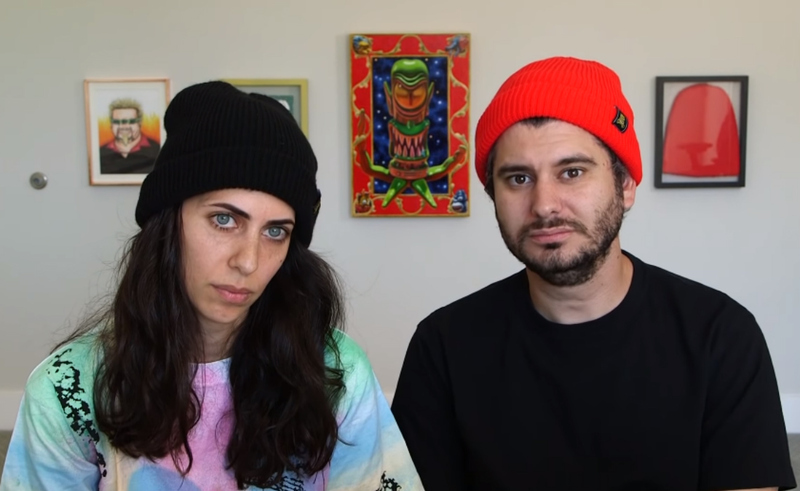 Ethan and Hila Klein, the couple behind one of YouTube’s most popular commentary channels, h3h3productions, are back after a three-month-long break with a frank video about their struggles over the past year. In the video, Ethan says the past year or so — during which they’ve faced revenue breakdown and a DMCA lawsuit they ultimately won after incurring massive legal fees — has been the hardest time of their lives. It all came to a head three months ago, when he realized he was “actually depressed,” and that his mental health had deteriorated to a point where, “I literally could not make any more videos. I just hit a wall where it had gotten so bad that it was basically either stop making videos, or disappear forever,” he says. To prevent permanent burnout, he and Hila decided to take a long break from their channel (but not their podcast, where they’ve been regularly uploading; Hila said creating on that channel gave them some “stablity” during their main channel break). 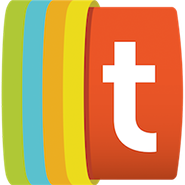 They are among a swath of popular YouTubers to do so lately, including Jacksepticeye, Elle Mills, Alisha Marie, and Kandee Johnson. The problem is so widespread, YouTube recently teamed up with vlogger and therapist Kati Morton to offer a four-part course on how to prevent, recognize, and combat burnout. The couple also reveal that during their break, Hila’s father died, which sent her around the world to be with family in Israel. Ethan says the time alone was hard on him, and that he felt like he’d been “in a black hole,” but is hopeful now that he’s made changes in his life to help himself get better. In the latter half of their return video, they talk about the recent controversy on their channel. While this is their return to vlogging, it isn’t the first video they’ve posted this month; earlier, they uploaded what some fans called a three-minute-long ad for their long-awaited mobile game, H3H3 Ball Rider. The Kleins intend to get back to regular video uploads, with their next video back featuring an artificial intelligence-equipped vape tool.